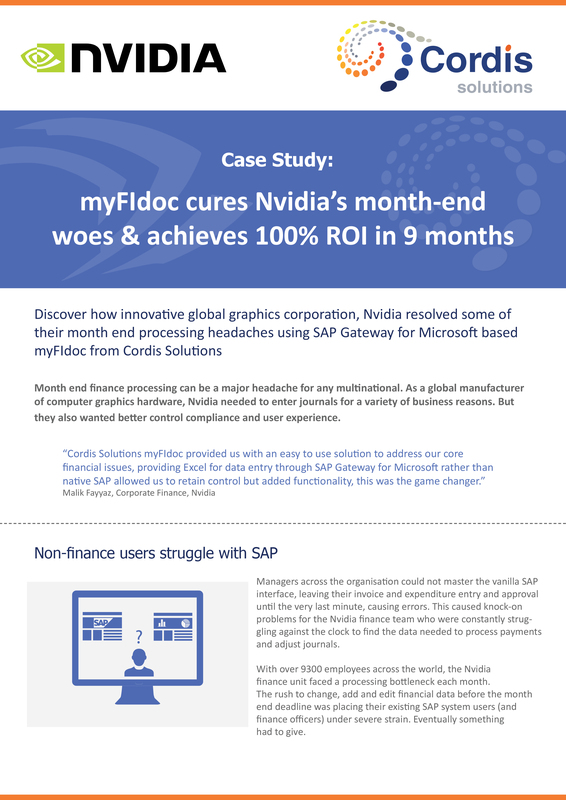 Read our latest case studies and learn how you can solve your business problems with Cordis Solutions. 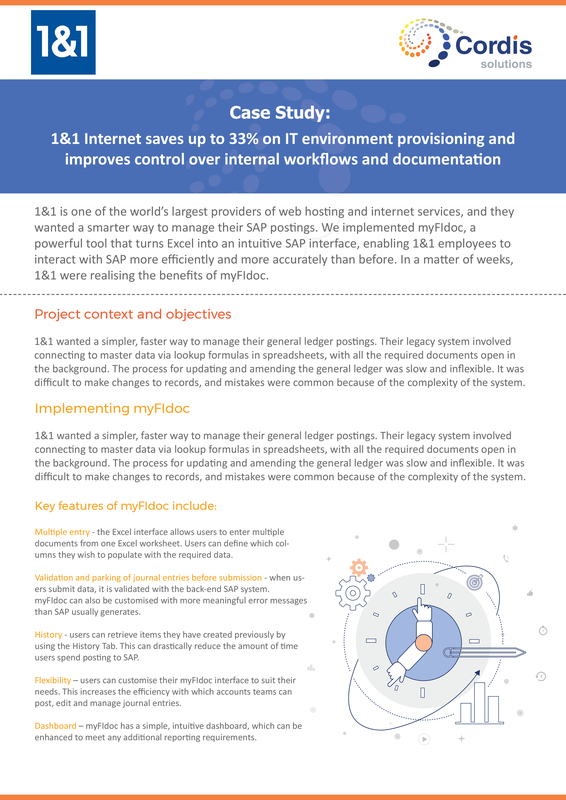 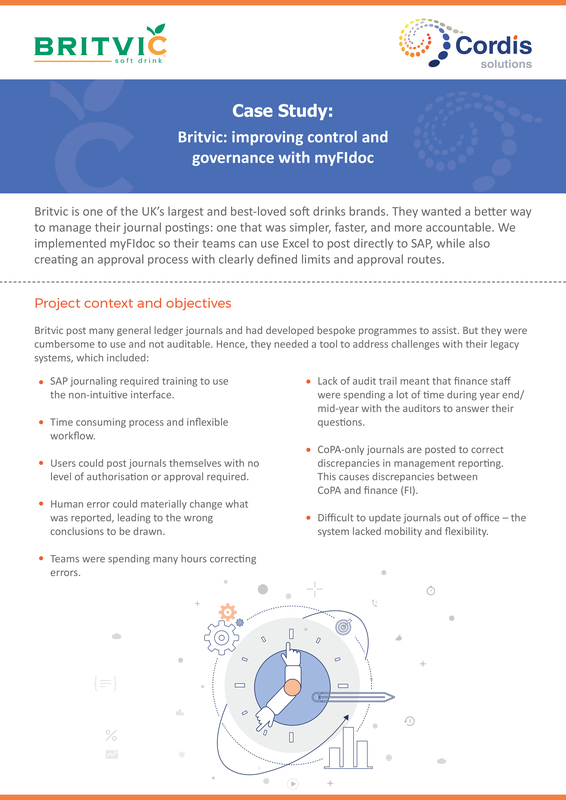 MyFIdoc enabled 1&1 employees to create, review, and approve financial documents into SAP more efficiently and more accurately than before, with a full audit trail. 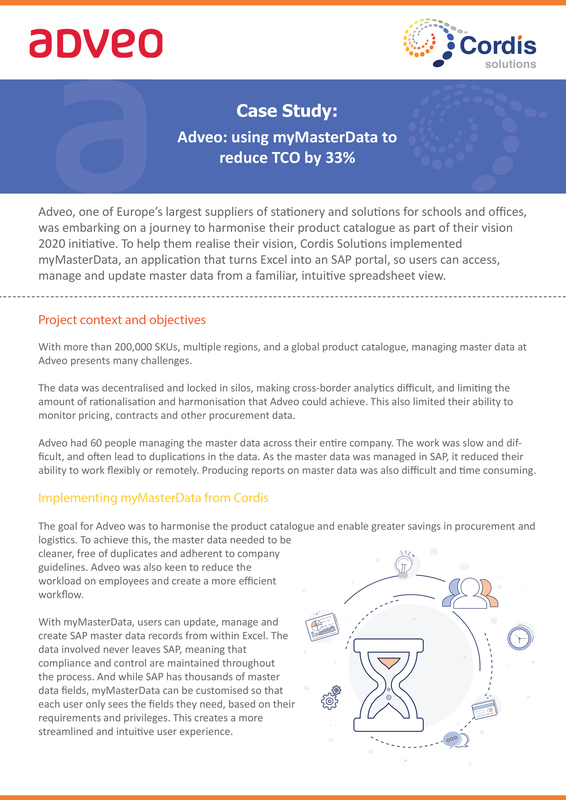 Adveo, one of Europe’s largest suppliers of stationery and solutions for schools and offices, was embarking on a journey to harmonise their product catalogue as part of their vision 2020 initative. 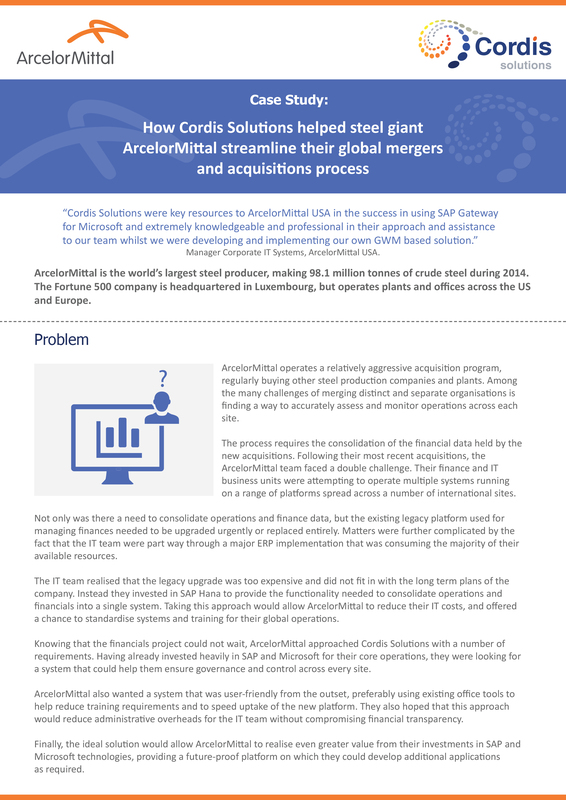 Because of the variety of ERP and financial systems in use across the organisation, ArcelorMittal knew that they needed a middleware layer capable of extracting and transforming data for merging into their SAP ECC and Hana system at head office.